Heads & Tales Storytelling at Cranborne offers a chance for anyone to tell a story at the famous Earth House. storytellers and tellers from the floor. Bring a cushion or someone soft to sit on. 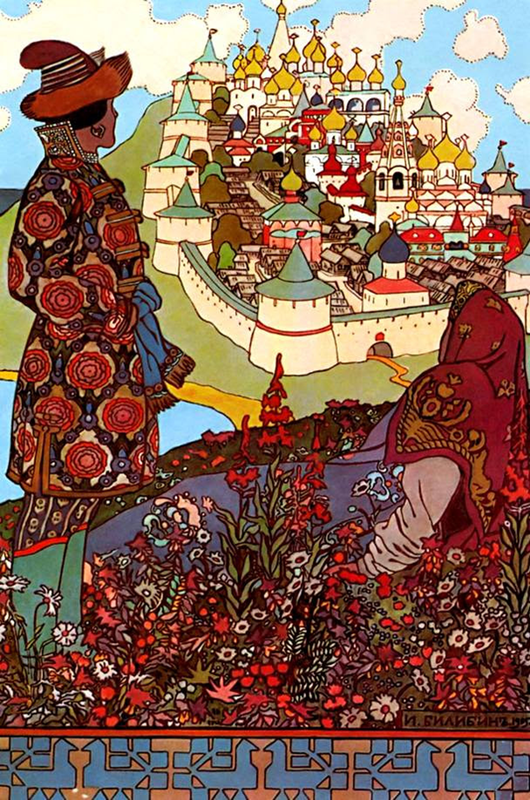 When Tsar Saltan chooses the youngest of three sisters as his bride, he is storing up trouble - but he cannot imagine how much! 20 minutes. This will be followed by our resident professional storytellers telling their favourite tales and tales from the floor. If you would like to tell you could just turn up and tell us what you have in mind. advance at to claim your spot!